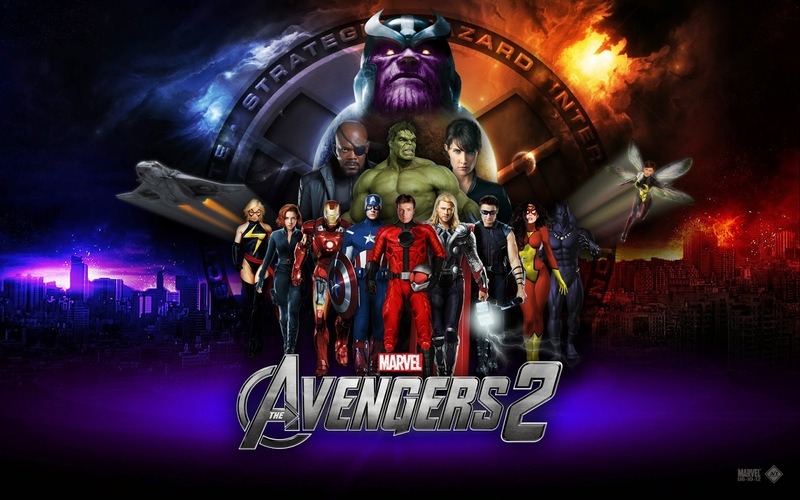 After the success of The Avengers last 2012, a sequel of the movie entitled AVENGERS:Age of the Ultron is set to be released in theaters this coming 2015. The shooting of the film has started last February 2014 and some of the action scenes for this movie will be shot in South Korea. Basically, some of the scenes will be shot in the Gangnam area of Seoul. It could be in the major roads near the Gangnam Station (Subway Line Number 2) all the way to Kyobo Tower. Other popular destinations and tourist attractions like Apgujeong Rodeo Street, Sinsadong Garosu-gil Road, Lotte Department Store and Shinsegae Department Store - Gangnam Branch will be included in the filming locations of the said film. Since I am a fan of this movie and some of the casts, I will definitely join the crowd of stalkers just to see them in flesh. That is if I have ample time to do so.